Update: our 2019 Women Retreats are Full! Alright ladies! 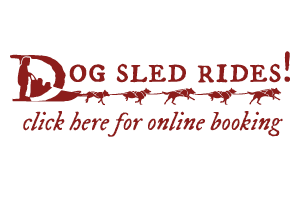 Now’s the time to sign up for our Women’s Mushing Retreat! 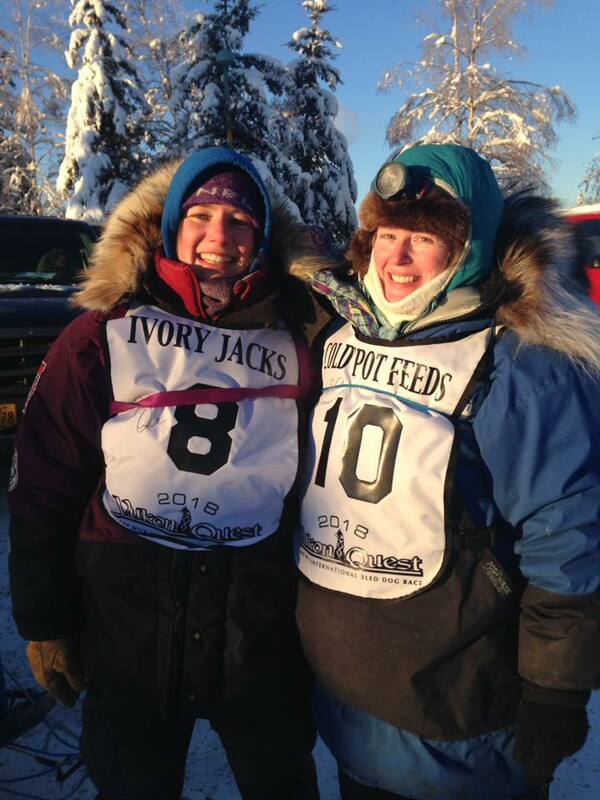 Join Iditarod and Yukon Quest mushers Ryne Olson of Ryno Sled Dog Kennel and Paige Drobny of Squid Acres Kennel on a 5-day extensive learning trip just for gals! This trip will take mushers from Cantwell to Alpine Creek Lodge on the famed Denali Highway. 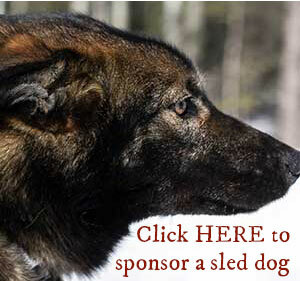 Learn how to mush your own team and meet some of the 1000-mile canine athletes. No prior mushing experience is necessary. Delicious food and warm weather gear is provided. Contact the Last Frontier Mushing Co-op at themushingcoop@gmail.com for more information or head to https://www.themushingcoop.com/wild-women-wilderness-retre…/. There are limited spots available. Reserve your spot now!